We are approved for the manufacture of APIs through to commercial supply. We recognise the importance, and have the experience and knowledge, to meeting our customers’ needs in relation to regulatory compliance, having supported several NDAs, INDs and IMPDs. 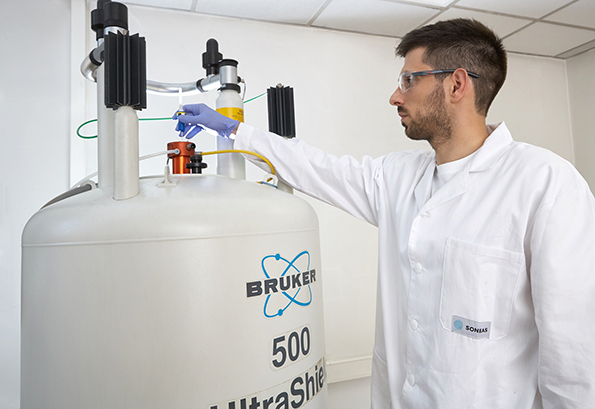 SONEAS Research are approved by OGYÉI – the National Institute for Pharmacy and Nutrition, for the manufacture of Active Pharmaceutical Ingredients (APIs) through to commercial supply. Reciprocal agreements are in place throughout the EU. Both SONEAS Research and SONEAS Chemicals are audited by SGS regularly for ISO 9001:2008 qualification. So you can be filled with confidence that we can meet your needs in relation to regulatory submissions, helping to add value to your development projects.